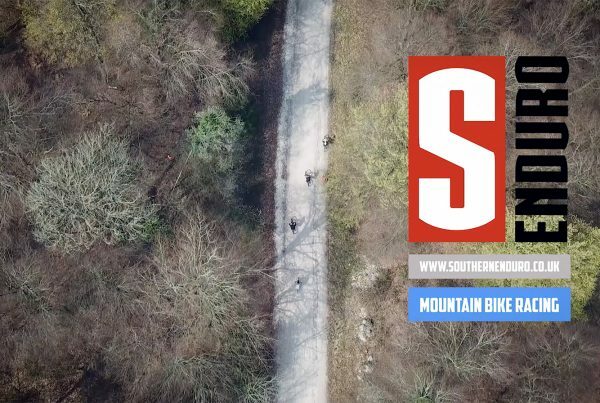 As this post about Southern Enduro 2019 – Round 1 QECP is quite a long post I’m going to break it down into sections. It’s that time of year again. Race season has begun and our calendars have rapidly filled up for 2019 already. It’s time to see if all our winter training has made an impact on our results. 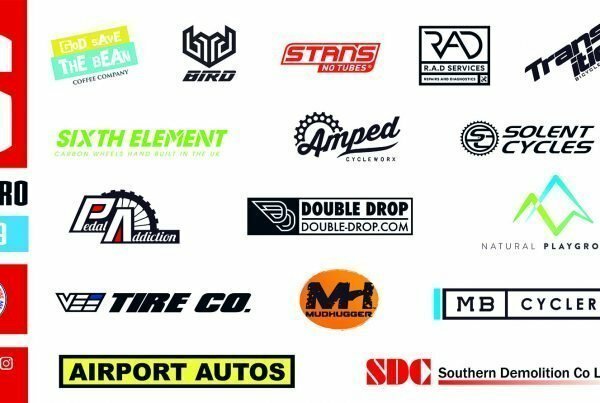 This weekend gone was Southern Enduro 2019 – Round 1 QECP which Double Drop are actually sponsoring this year. The QECP venue (Queen Elizabeth Country Park) is actually not held within the park itself but the event is held over at Head Down which is another patch of woodland close by. The QECP round is famous for always being a wet race. However, yesterdays race broke the curse with warm weather and cloudless skies which was a nice change appreciated by all. The race was made up of 4 stages all between 2-5 minutes in length depending on skill. Stage one was easily the longest stage with the fastest time being around 3:30. The trail starts off with a gruelling pedal along a long flat section in the woods with many flat rooty corners. You eventually come to a bomb hole where all of sudden you gain a lot of momentum and are able to jump out of the hole and immediately after landing you take off another kicker into berm in more flat corners until you cross a fire road. After more pedalling you come to a road gap where you can send it to yes you guessed it. Another really pedally section. You really have to pace yourself on this stage as it would be easy to fatigue yourself before even getting to the other stages. Stage 2 starts off similar to stage one, starting from the same part of the woods with a long flat pedally section with flat rooty corners and lots of stumps and trees to navigate around or over. 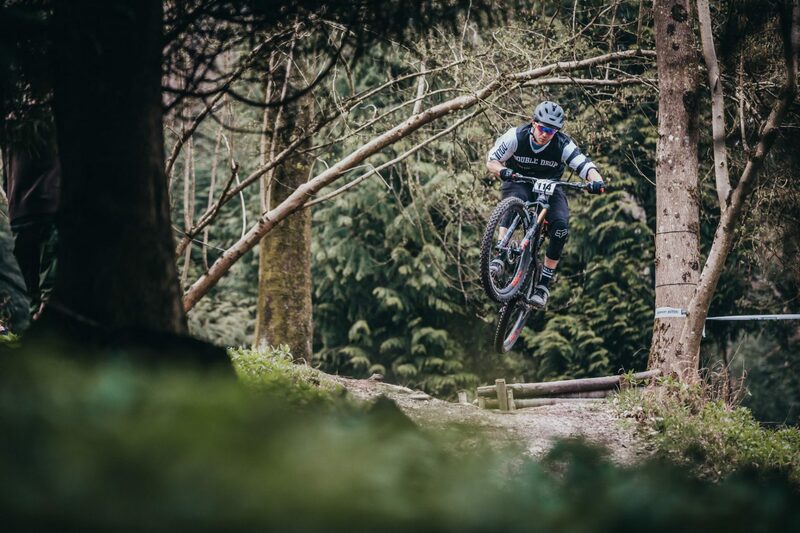 You then come to a gully and you really start to pick up speed before hitting a small gap jump where many photographers had positioned themselves. Once you land from the gap you quickly come upon a lethally small tabletop which is way too small for the speed you’re travelling. You have to decide whether to send it to flat or squash it. I decided to squash it but after watching some of the elite guys hit it, I will probably send it to flat in future. 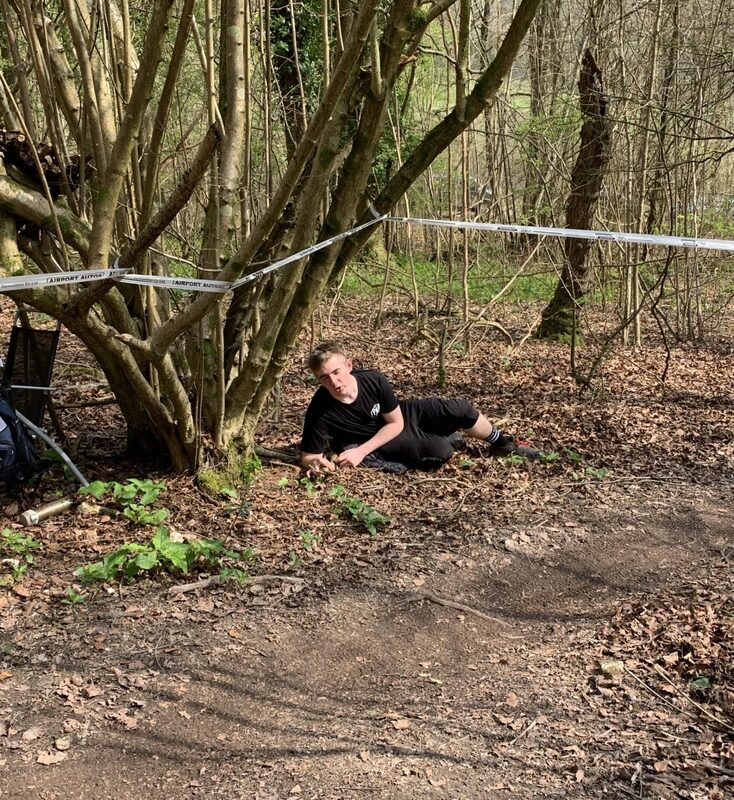 If you survive the tabletop you then cross a fire road into a newly raked section which is a pedal across an off camber slope with a slight uphill. Then you bomb it into some freshly cut loamy corners and send it off a small stump gap into another flat pedal with some 90 degree corners to navigate before crossing the finish. Stage 3 is a well-known stage, used in many of the Southern Enduro QECP races. 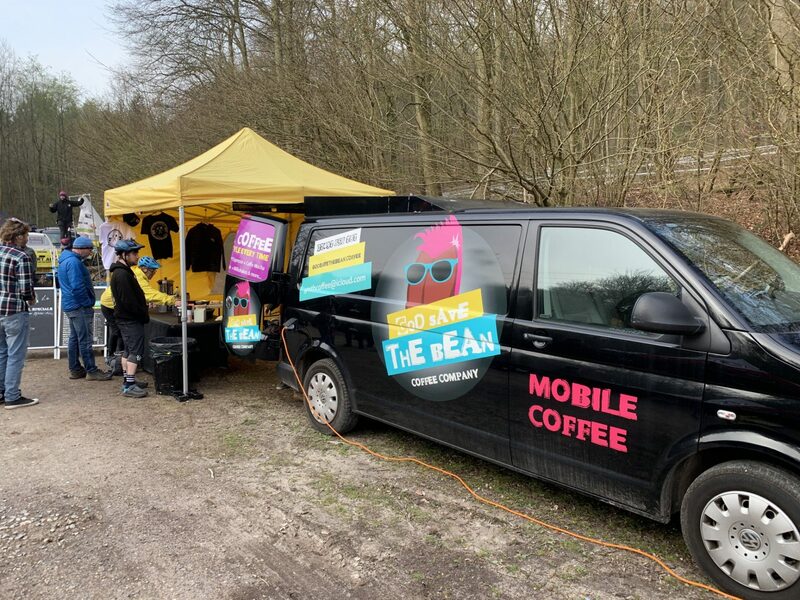 This stage starts on a fire road, with a short pedal into many tight chalky berms before dropping back into another well-known trail with more decent than the previous two stages. There are many drops, roots to jump and sneaky lines to take. 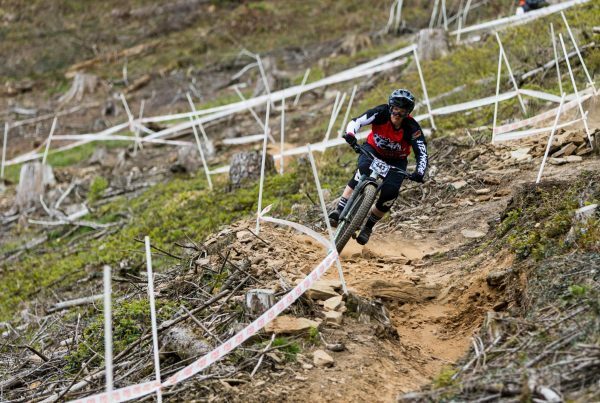 The stage ends with a load of tight and steep berms and a final pedal to the finish line. Stage 4 being most people’s favourite. It starts from the same fire road as stage 3 and you go through a small rock garden straight into a wide off-camber corner then into a right hand berm and over a log drop. You can the ignore the obvious trail and straight line it over all the roots and between the trees. 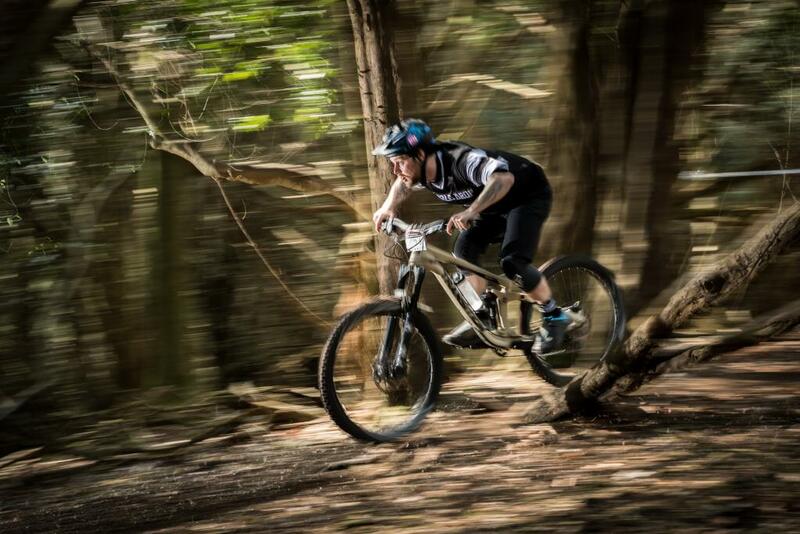 There are a lot of technical rooty sections and off camber trails to navigate before coming to a jump into a right hand berm where you really want to hold your speed to send it over a small gap. It’s then a case of brakes off and pedal and pump for as much speed as you can get to get you to the finish line. The team had a great day with some great results! Tony and Kate did particularly well both managing to get a podium in their respective categories. Tony finally managed to get the position he deserves as he had been plagued with mechanicals last year. 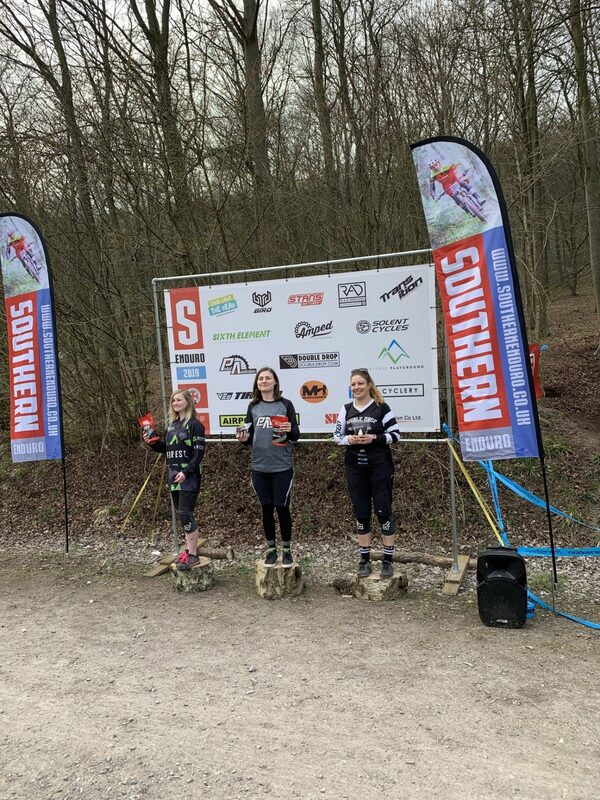 The competition is tough at Southern Enduro and it only gets tougher each year, so well done to all our team and ambassadors. Here are some results from our Ambassadors who also did extremely well. Kate Wakely bagged herself yet another first place in Elite women and Adel Tyson smashed it getting second in Vet Women. Check out the results in more detail at Roots & Rain. 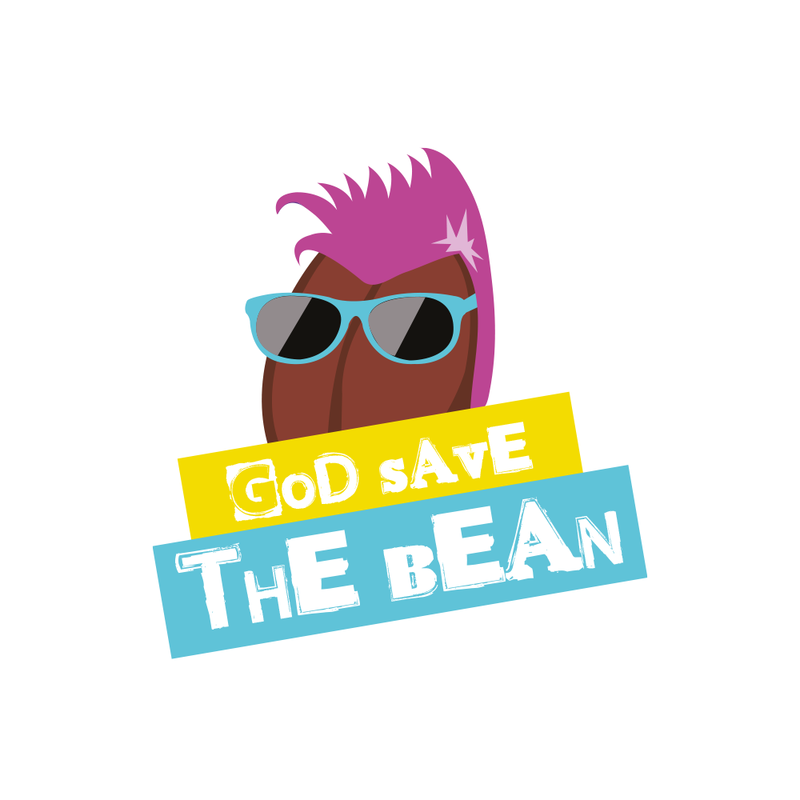 Our team sponsor God Save the Coffee bean was there bright and early selling delicious coffee and snacks to the attendees. They also supported us further by showcasing some of our products on their stall. Massive thank you to John, Jonno and the team for helping us out the season! The team was plagued with mechanicals in the races last year. 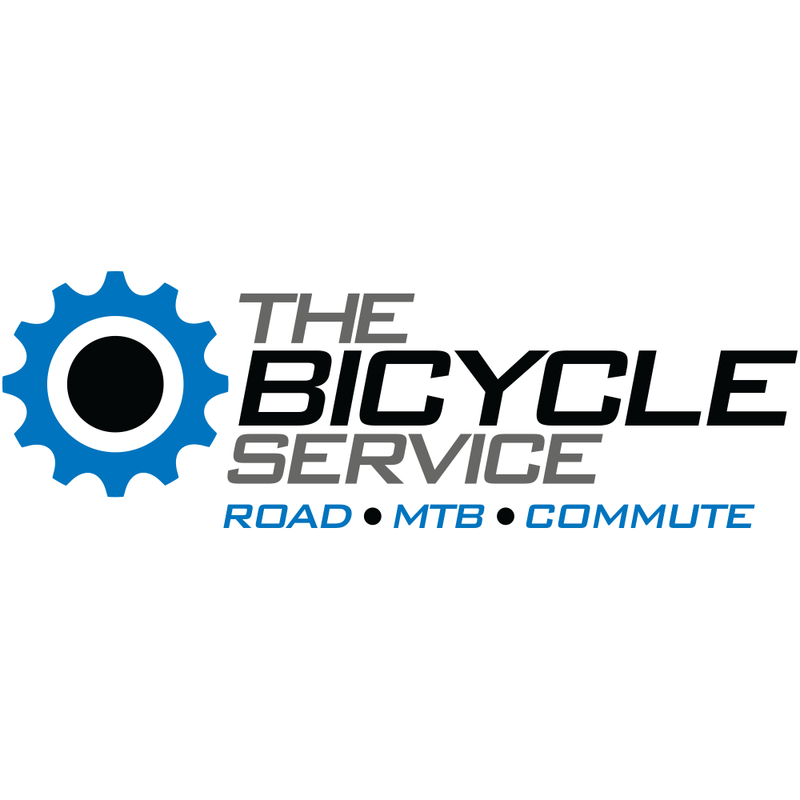 However, so far this year we have all been really lucky to have The Bicycle Service as a team sponsor. 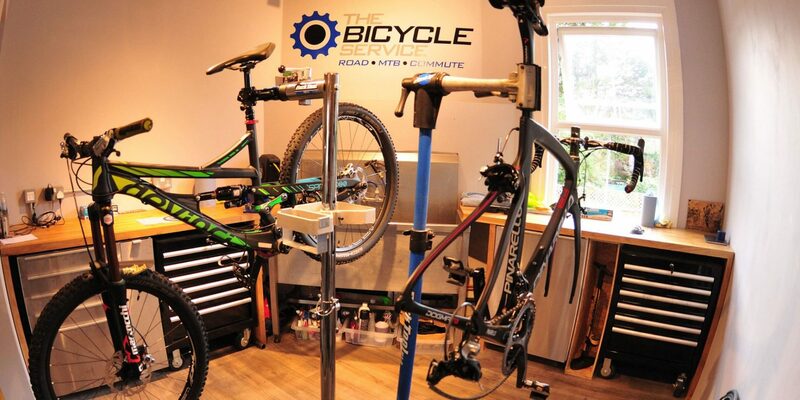 They have done a fantastic job of building and maintaining our bikes and with TBS owner Matt being a world cup mechanic we can be sure that we are in the best hands! 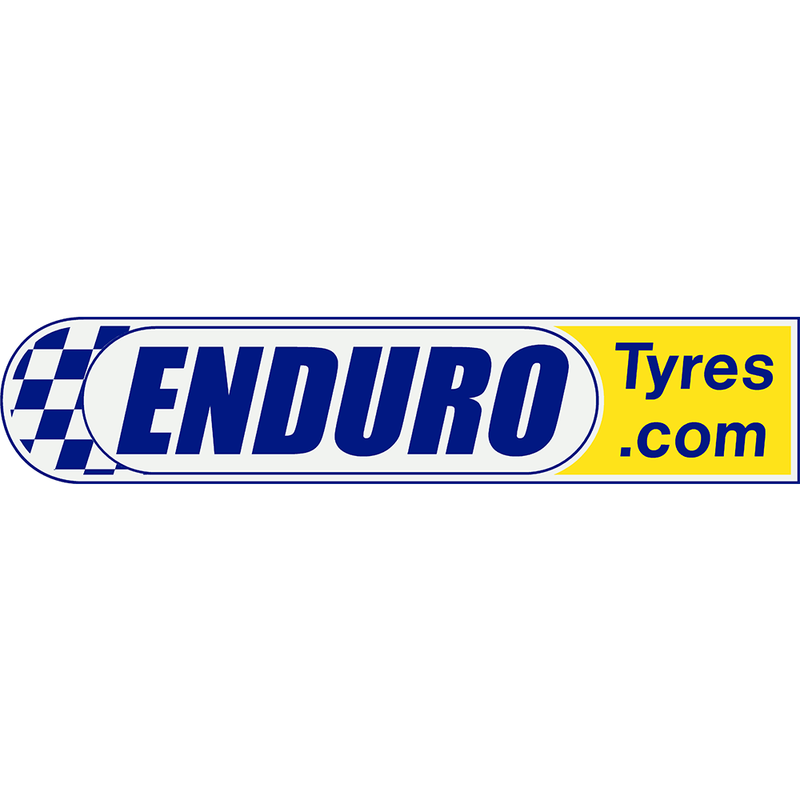 I’ve noticed a vast improvement in grip since making the switch to Michelin Enduro tyres supplied by our team sponsor Enduro Tyres and seeing as half the team have also made the switch it’s very telling that Michelin makes damn fine MTB tyre! 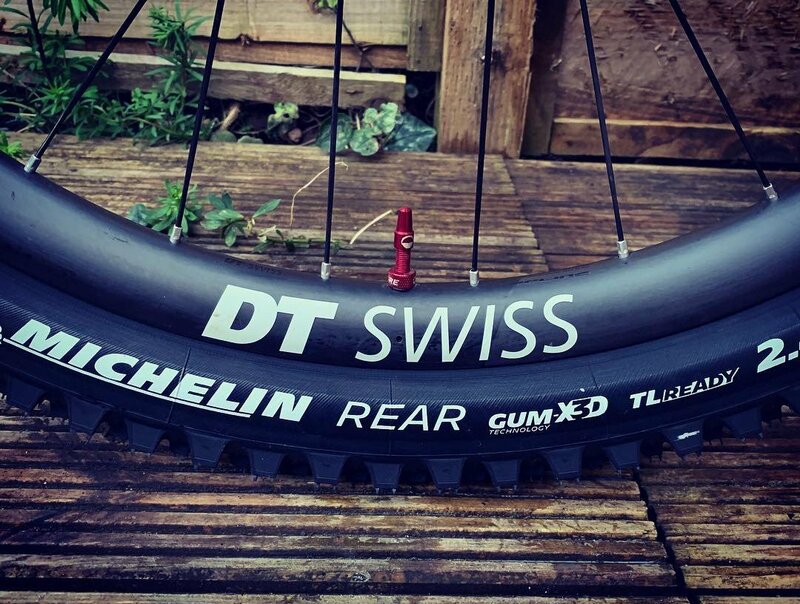 We will post a review on the tyres in the near future but I can promise you that you will not be disappointed. Grip was particularly important at this race as the venue is known for being slippery with lots of roots and chalk. It’s very slippy in the wet. Luckily the race was a dry one but the tracks were still very greasy, to begin with, and many riders ended up going down on one of the many flat corners. Luckily my tyres were always able to find grip and I managed to stay upright the entire day. 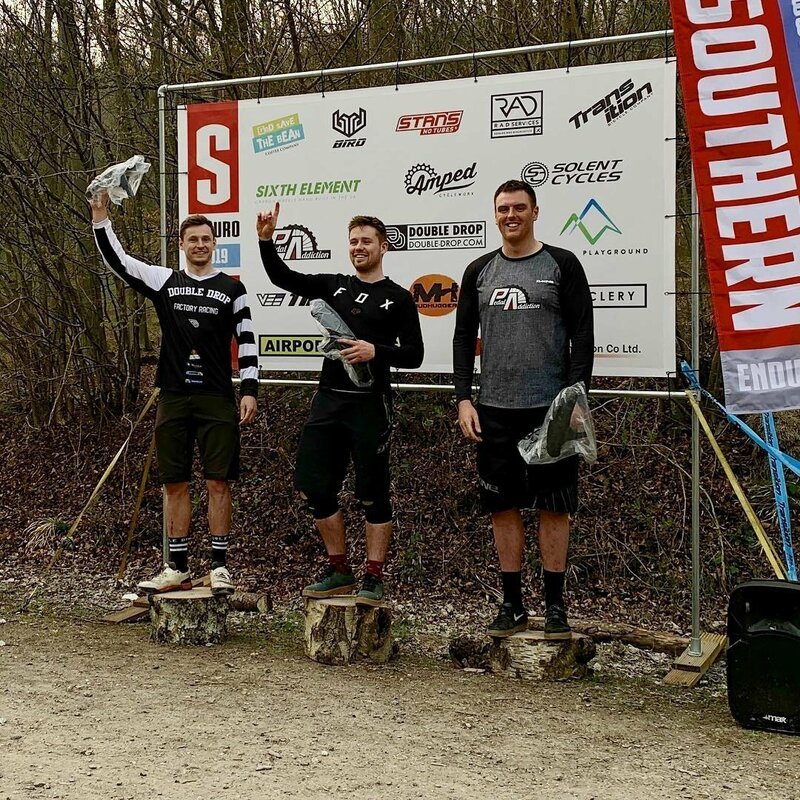 How did you get on at Southern enduro this weekend? Super super stoked to get 2nd place this weekend! Was there anything you particularly enjoyed about the event? QECP was dry!! First time racing there with absolutely prime conditions so that was awesome. The support from everyone heckling towards the end of stage 1 and 2 was super fun as well! Did you enjoy the trails? If so which was your favourite stage and why? Trails were siiiiiick… Although 1 and 2 were an absolute slog of a pedal they were really well built with tons of flow and rooty flat corners to keep you on your toes. Stage 3 and 4 were definitely the ones for me though 😍. The corners on 3 are insanely fun and 4 was undoubtedly my favourite! It was the most downhill orientated stage providing the biggest smiles for me! Super happy to say I came third in senior women’s against some super speedy ladies. Headdown is one of my favourite places to ride. The trails were great but in places pretty pedally which isn’t my greatest strength but I love being pushed out of my comfort zone and trying stuff. Racing quite often makes me a bit more fierce too, so I’m more likely to attempt stuff that sometimes looks a bit scary! Each stage has a different favourite moment for me but the gully on stage two is amazing! It’s like being on a roller-coaster ride. I definitely need to improve my pedal fitness and pacing between stages. I can get a bit over excited and race off into the next stage too soon before recovering so my legs can’t quite keep up with me! My fitness is still a massive issue for me, coming from the more freeride style of riding to racing enduros is a massive change and is one I’m adapting too really well. looking at where I was last year to now I’ve come on massively but still a lot to do. The raw pace is about there but the fitness holds me back from sustaining that pace down a whole stage! Oh and one more don’t play football 2 days before a race your legs don’t like it haha. I really enjoyed the general atmosphere of the event, good vibes, banging tunes, loads of hecklers and lots of new faces! The trails were amazing, two very fast and flowy, the others not so much, lots of pedalling but a fair share of good descent. My favourite stage was definitely stage 4 as it fit my style of riding, lots of tight technical sections as well as some fairly challenging features. Not bad, I finished 5th. Kept getting cramp in my legs but the trails were all-time prime and the team was awesome to ride with. I loved the stages. QECP is my local and I guess it’s the trail surface I know best so I really enjoy that kind of riding. I also worked pretty hard on my endurance over the winter and I think it’s paid off but there’s certainly still more work to be done. Hoping to get some training sessions in with Adel Tyson soon. I really enjoyed the trails. Stage 4 was my favourite all round but each stage had some awesome sections. Power output and holding tricky lines. I switched to hardtail to get better at line choice. I think it’s really helping but I don’t always manage to get onto the lines I want to and occasionally struggle to hold them when I do. I think the biggest improvement for me right now would be to increase power output. Just watching the fast boys and girls you can see where they are getting the power down and I know I’m not there yet.